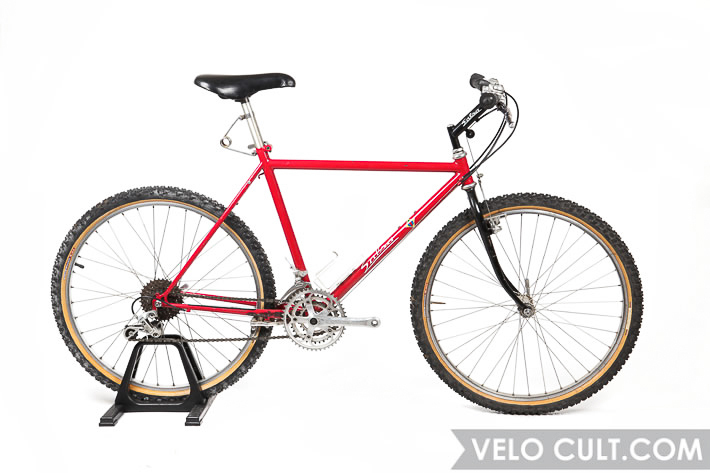 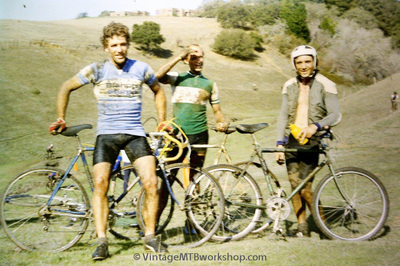 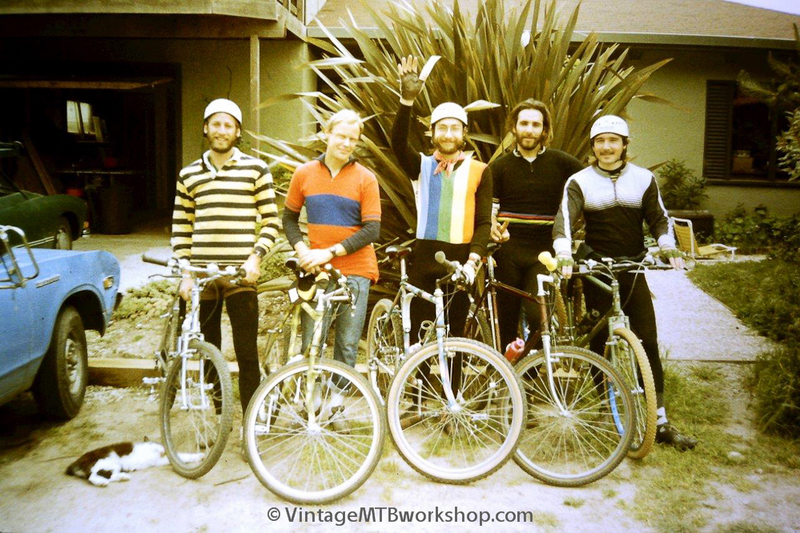 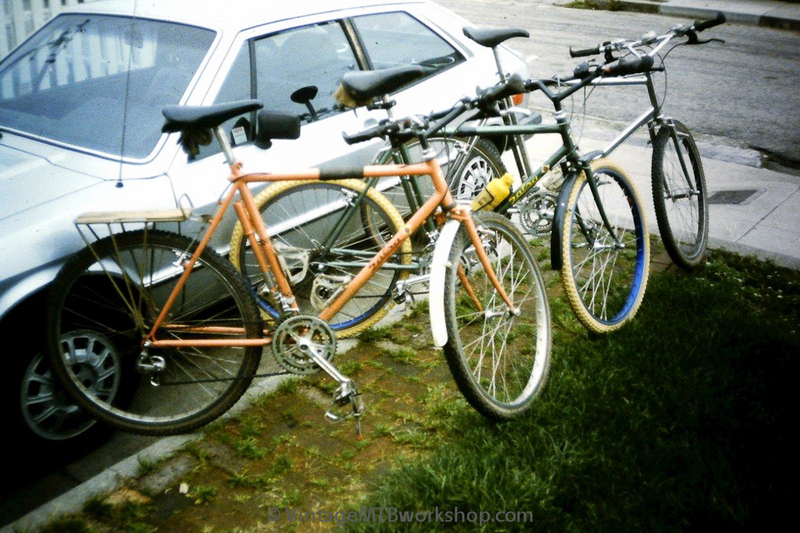 This collection of photos dates back to the origins of Salsa, beginning with examples of bikes Ross Shafer built under his Red Bush label. 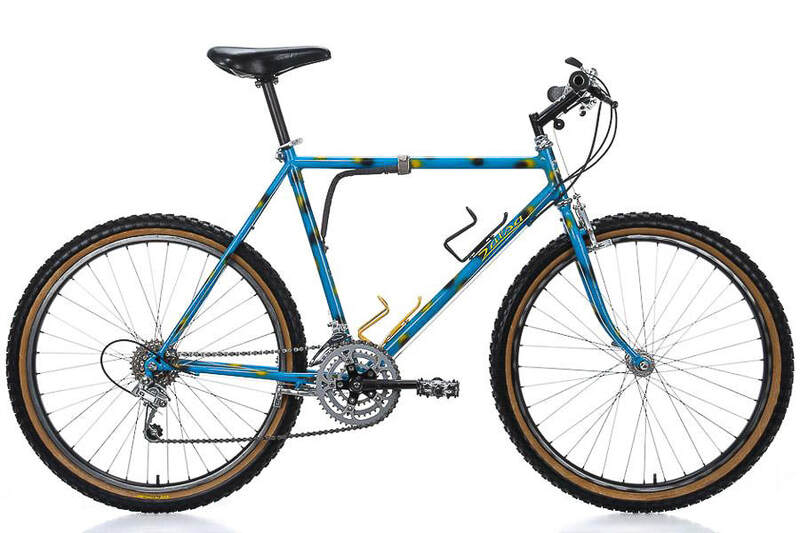 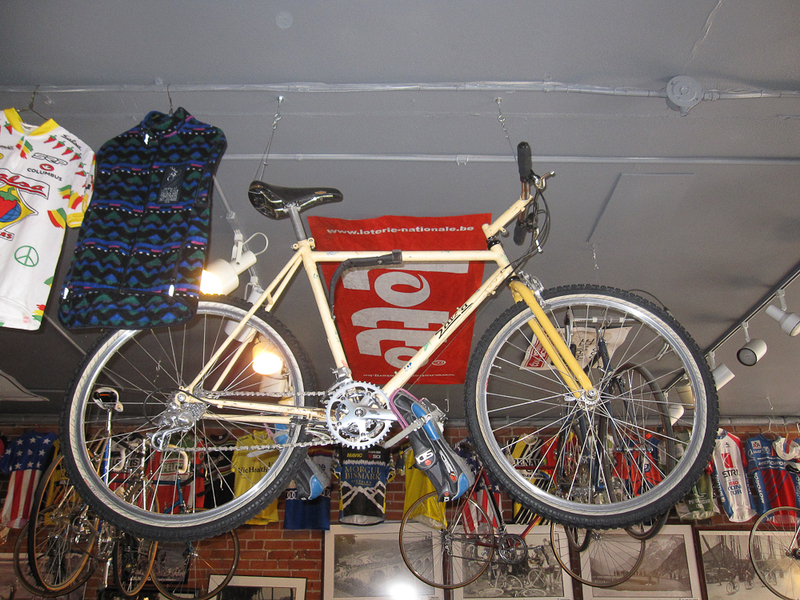 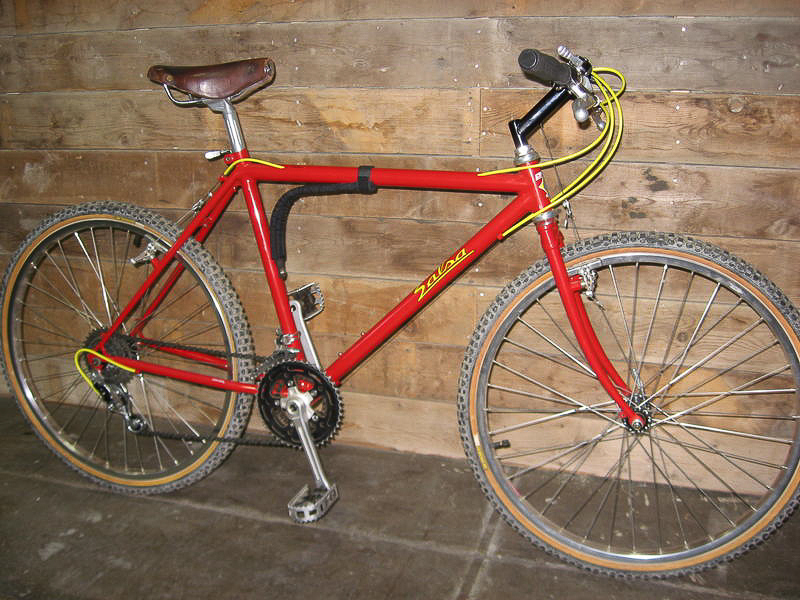 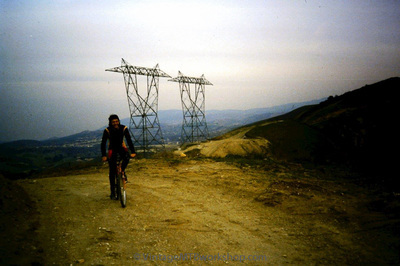 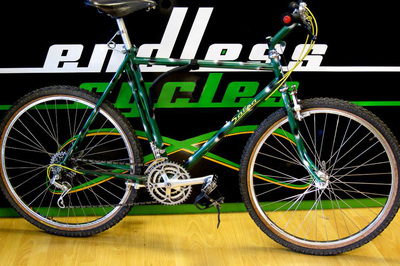 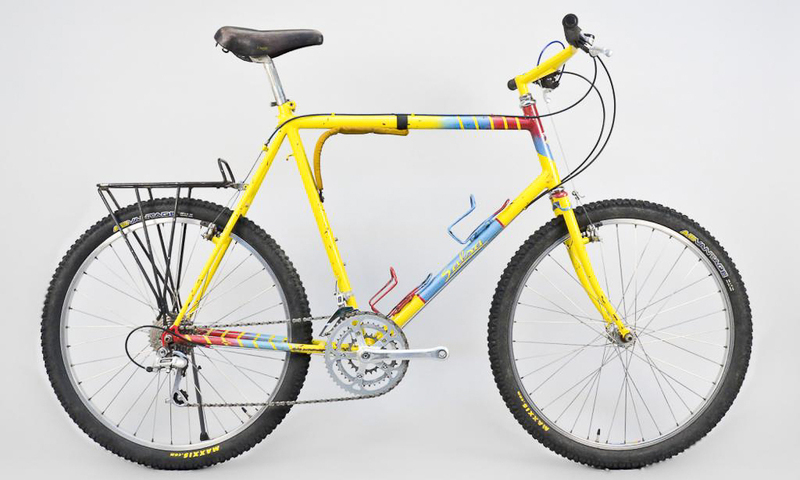 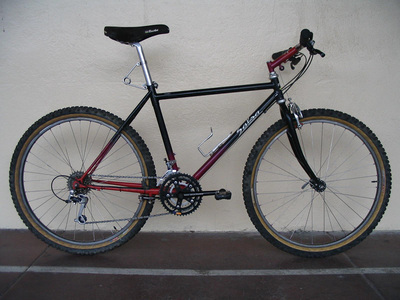 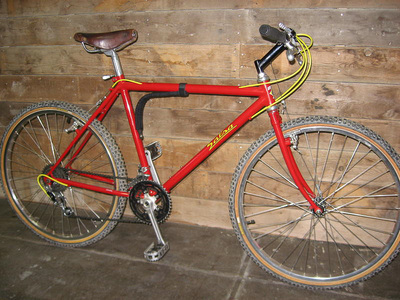 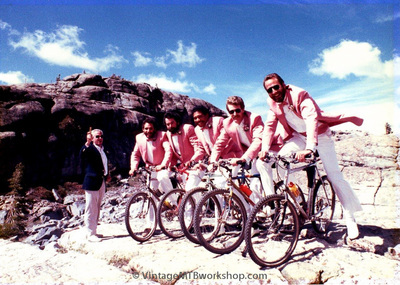 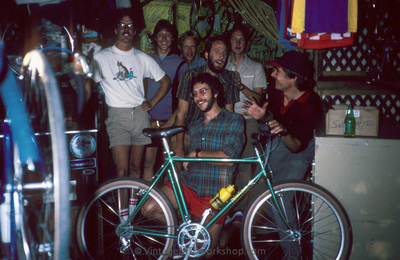 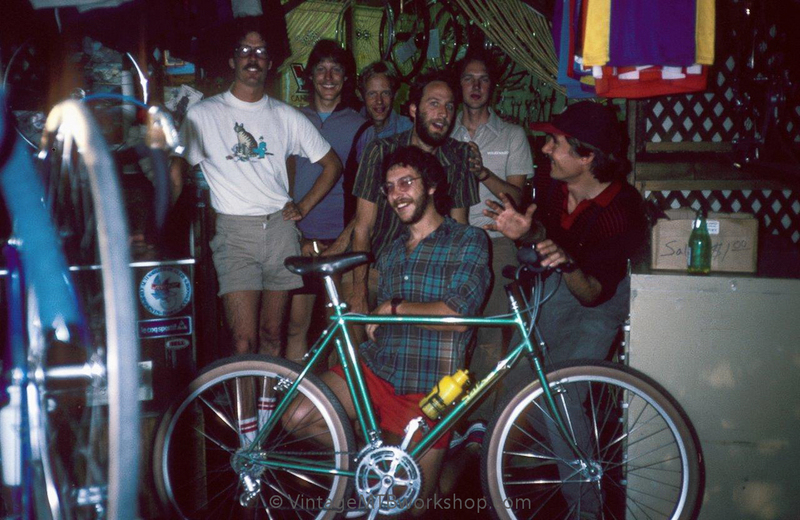 Included are bikes from the first batch of six Salsa bikes built. 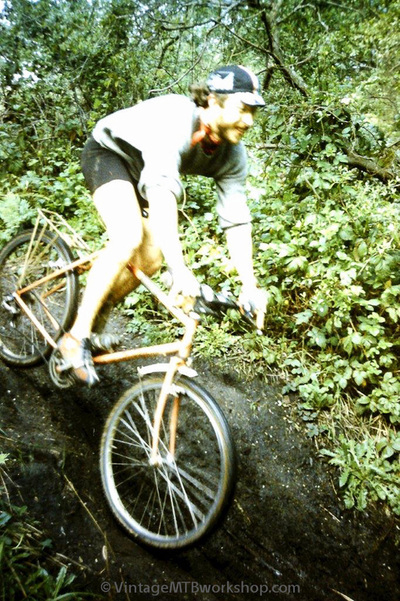 Many thanks to Rat Otis for these photos. 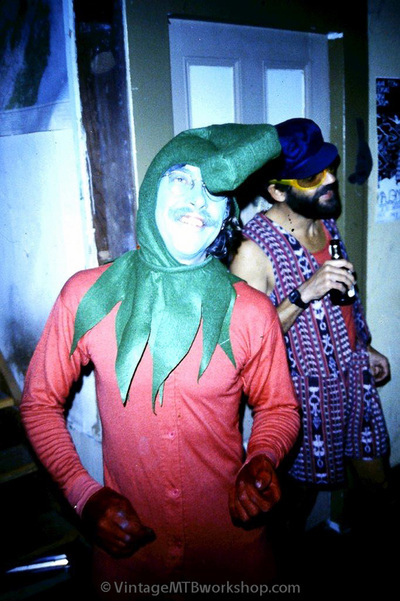 Please contact the site if you have more historic Salsa photos to contribute. 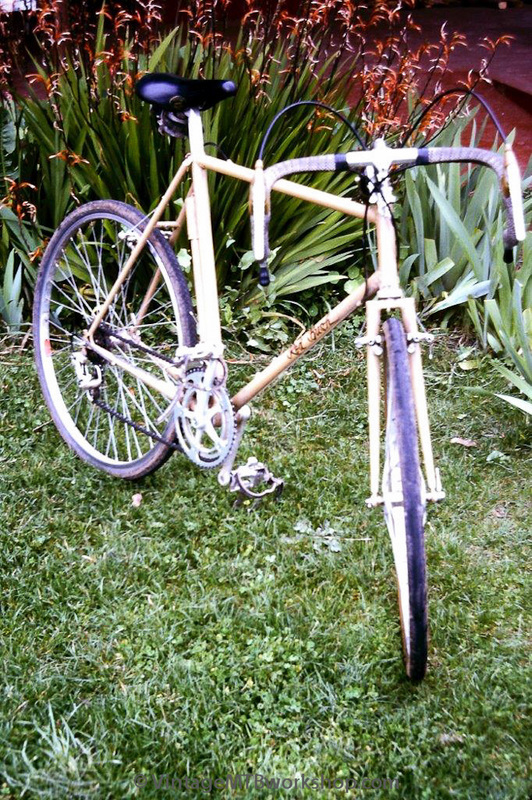 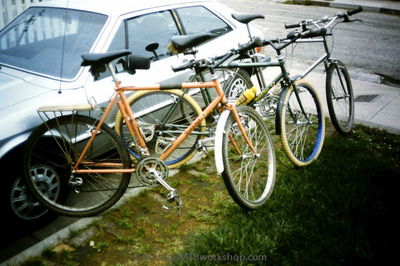 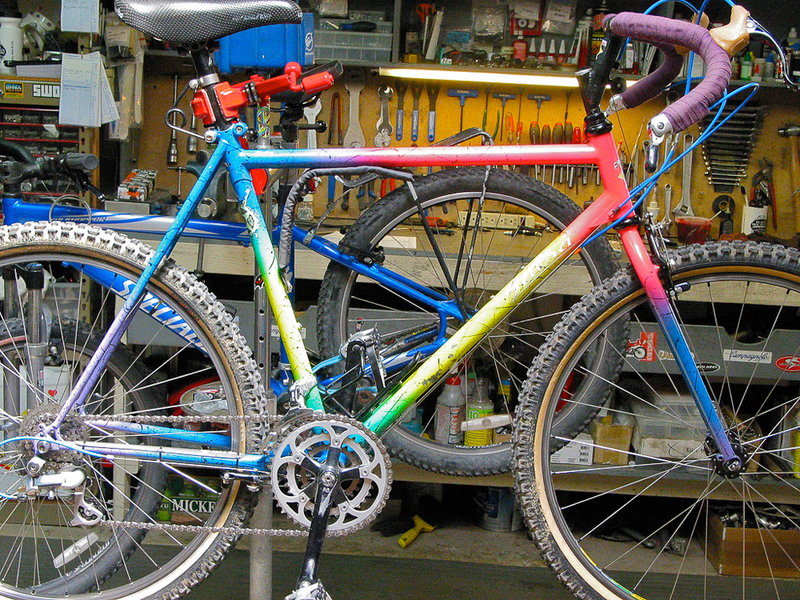 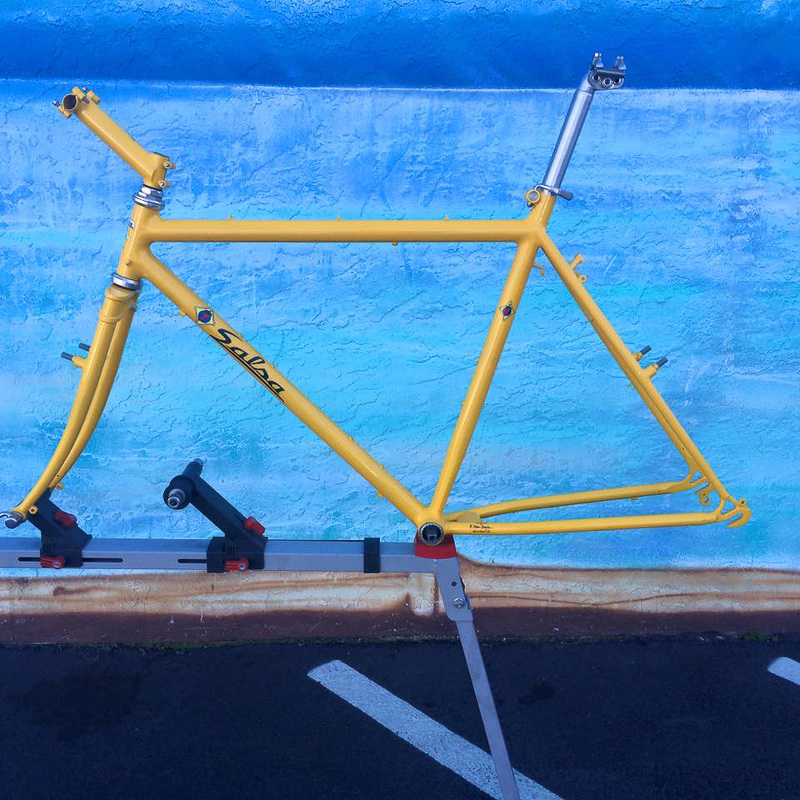 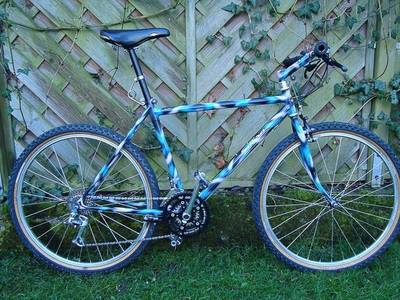 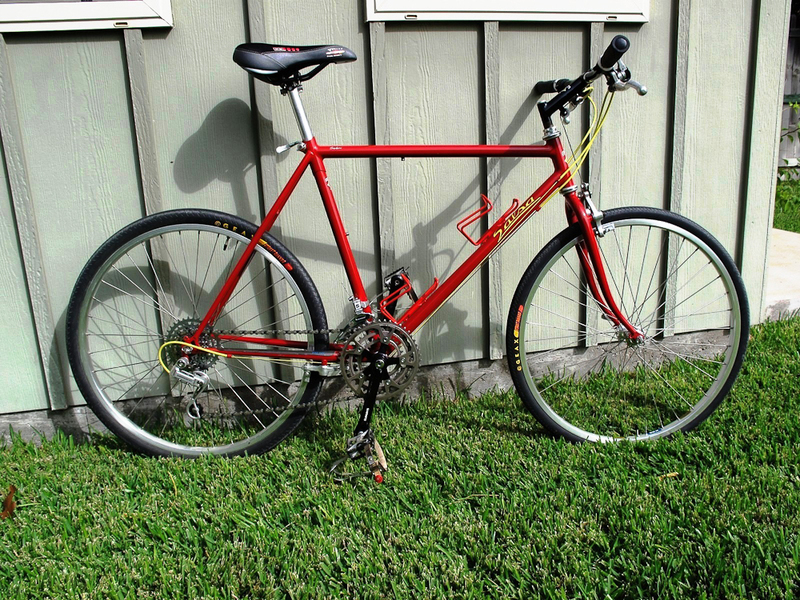 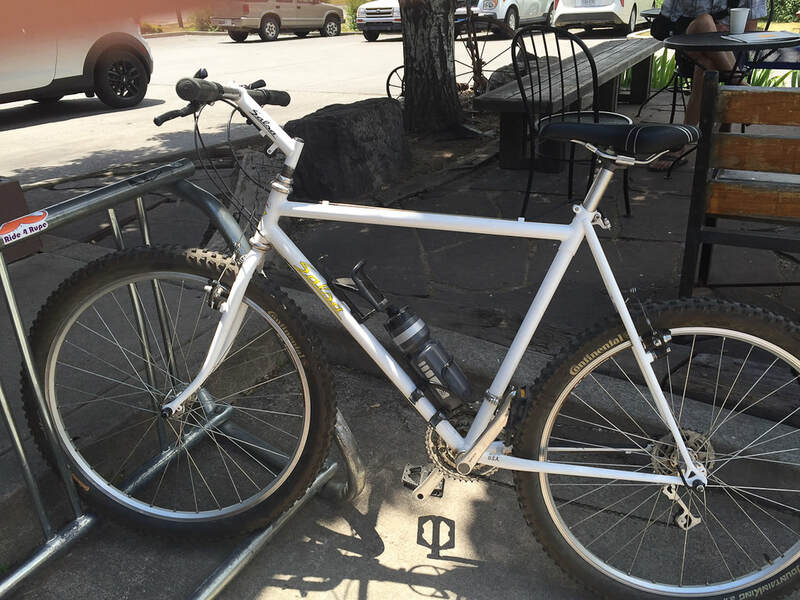 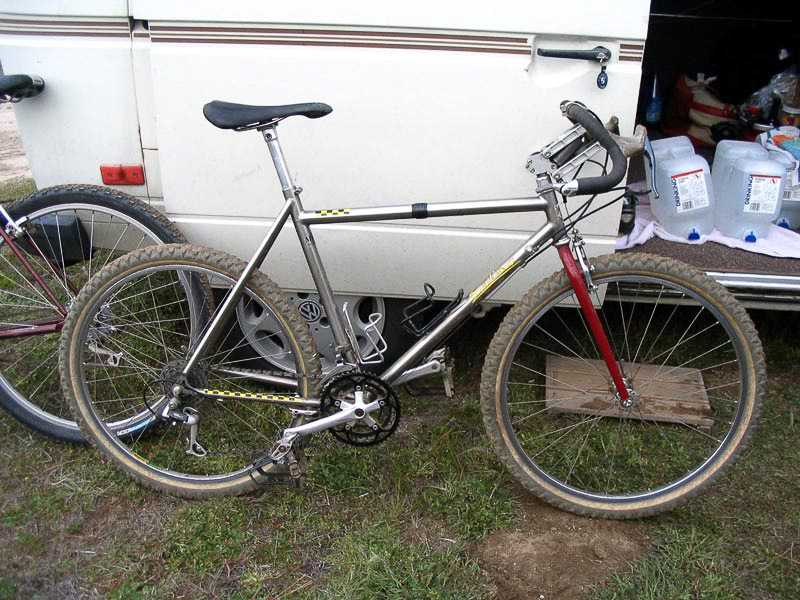 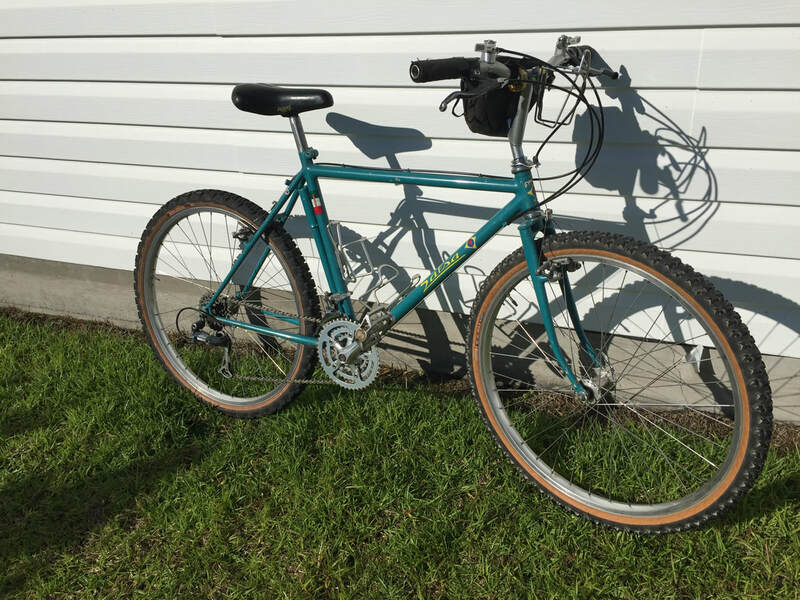 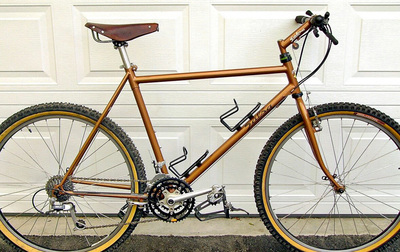 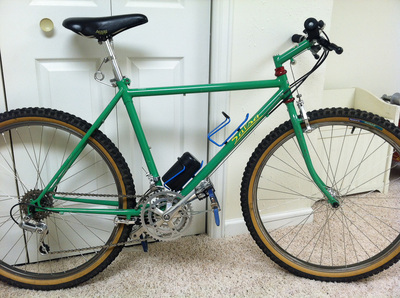 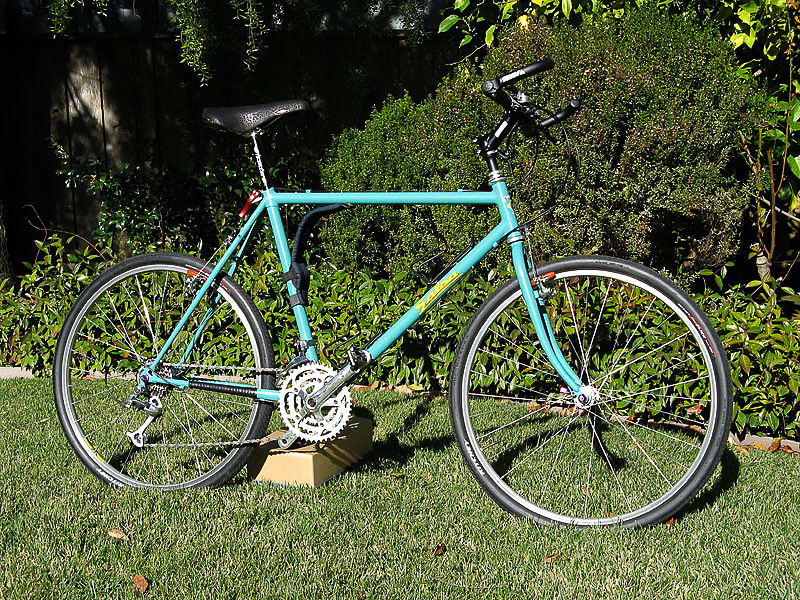 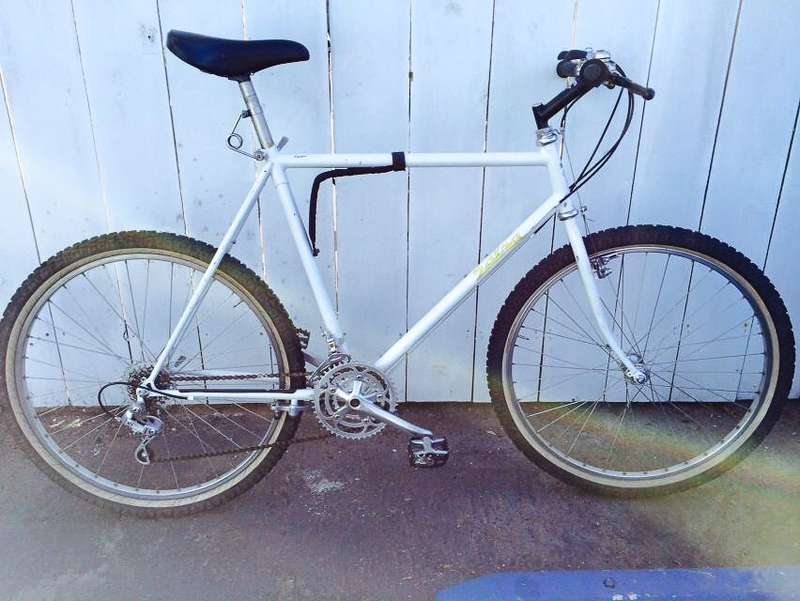 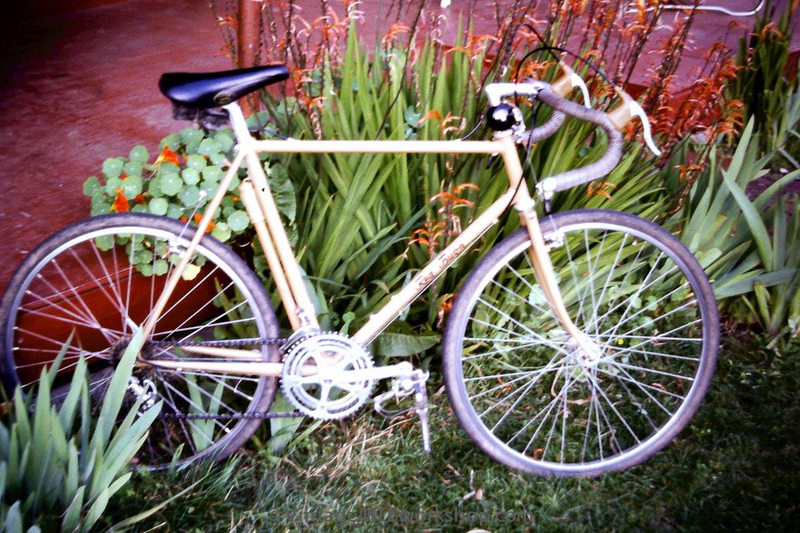 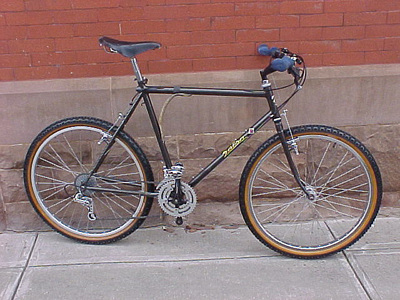 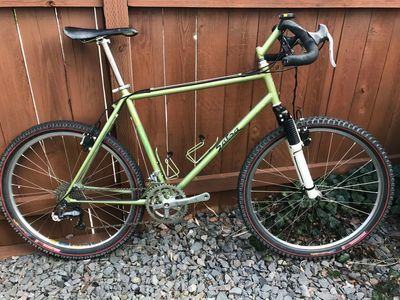 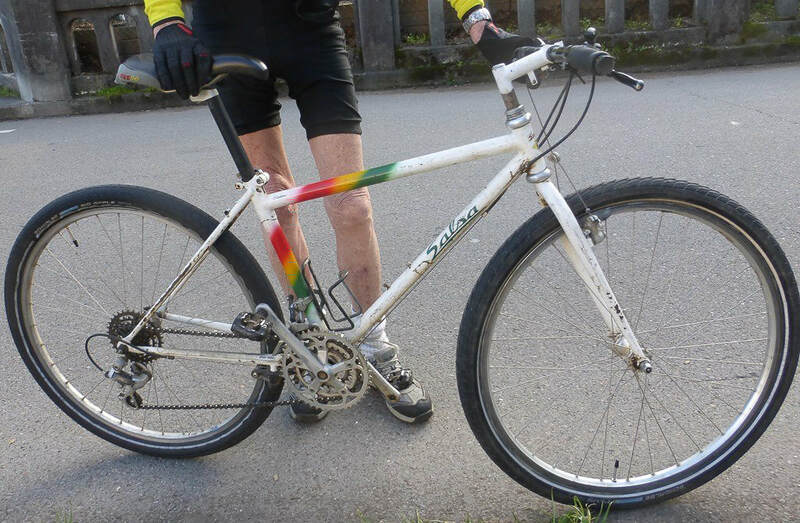 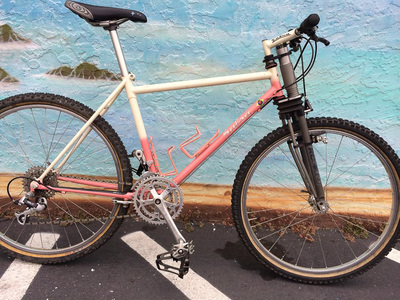 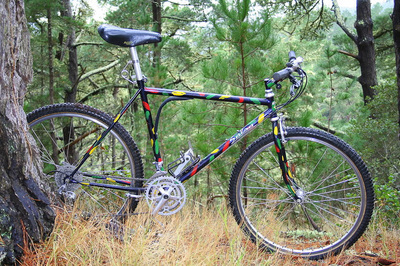 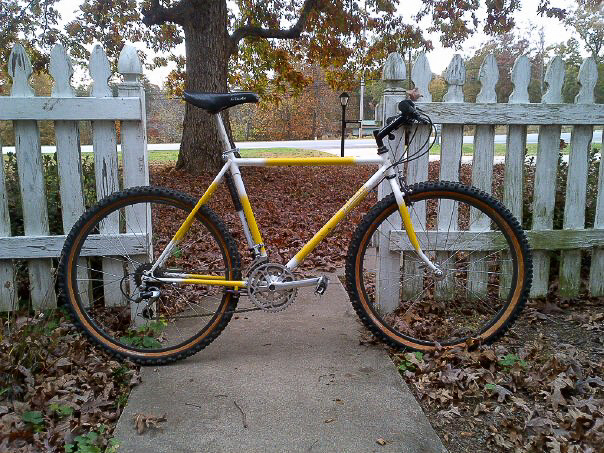 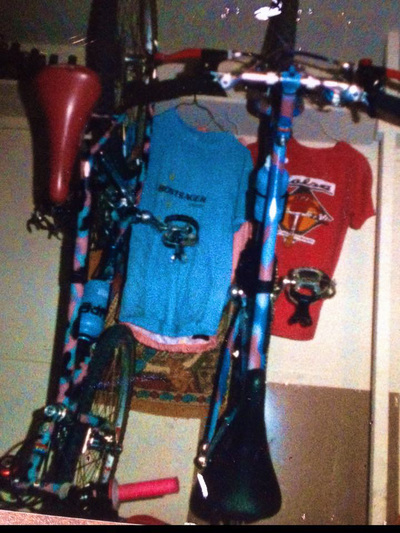 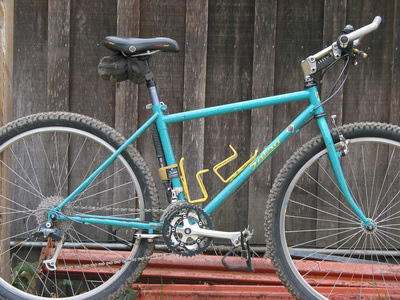 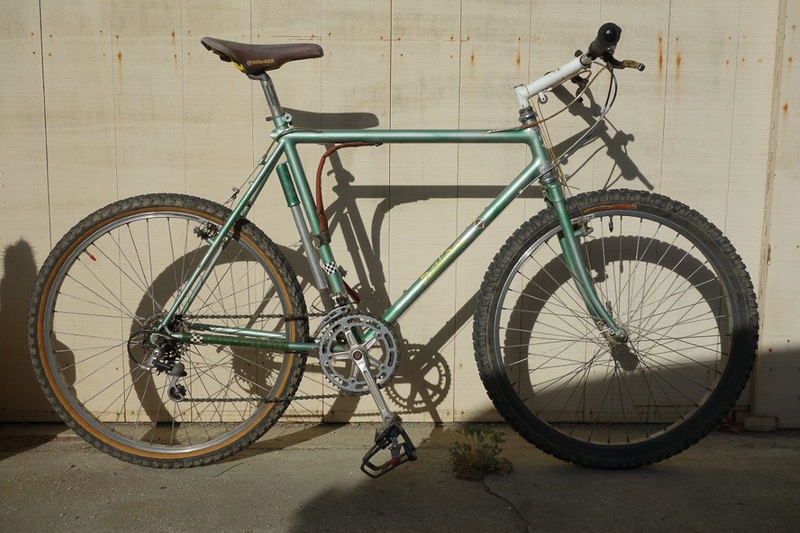 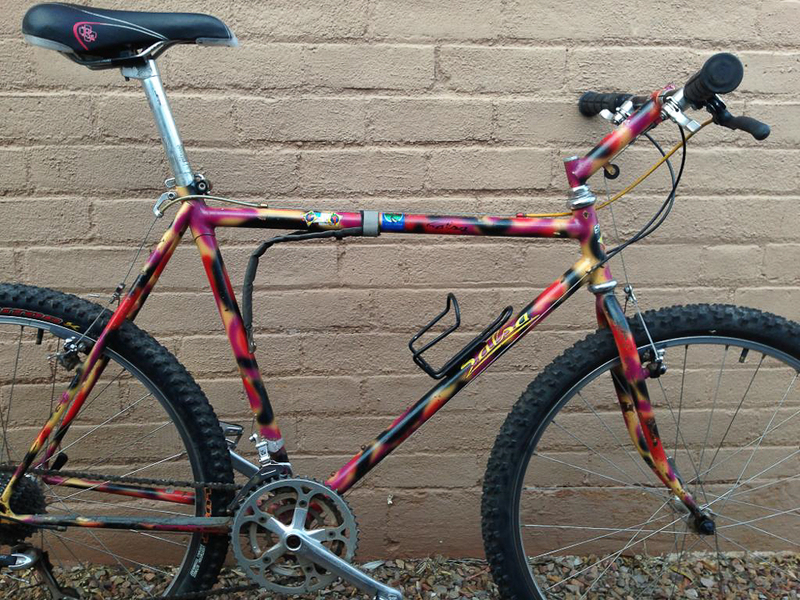 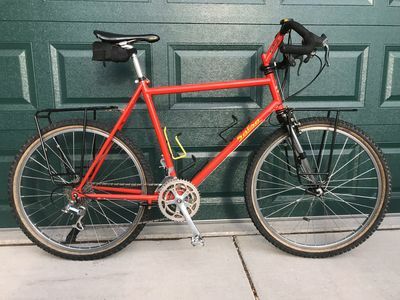 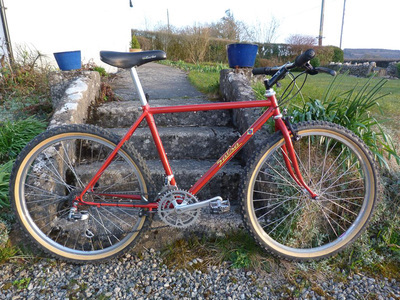 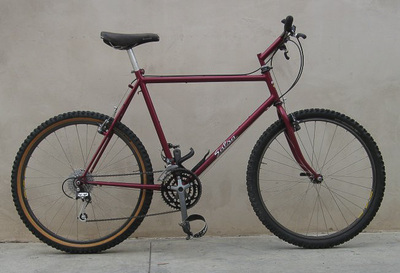 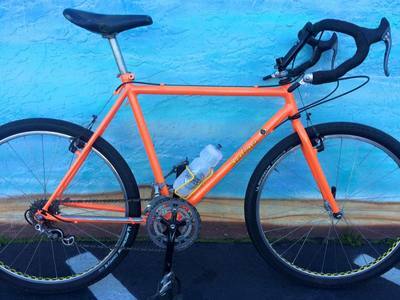 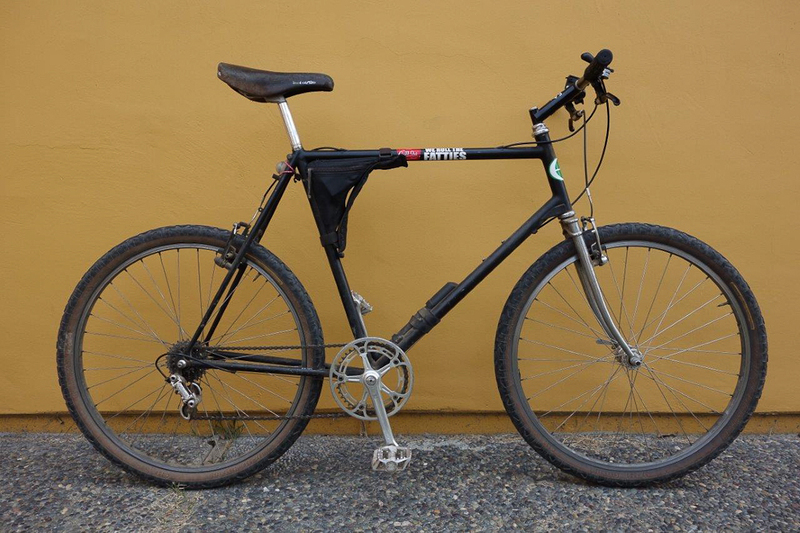 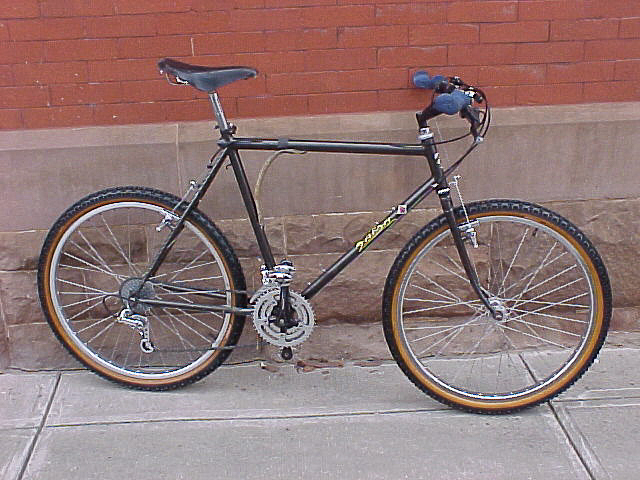 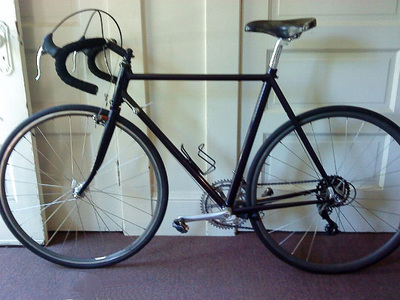 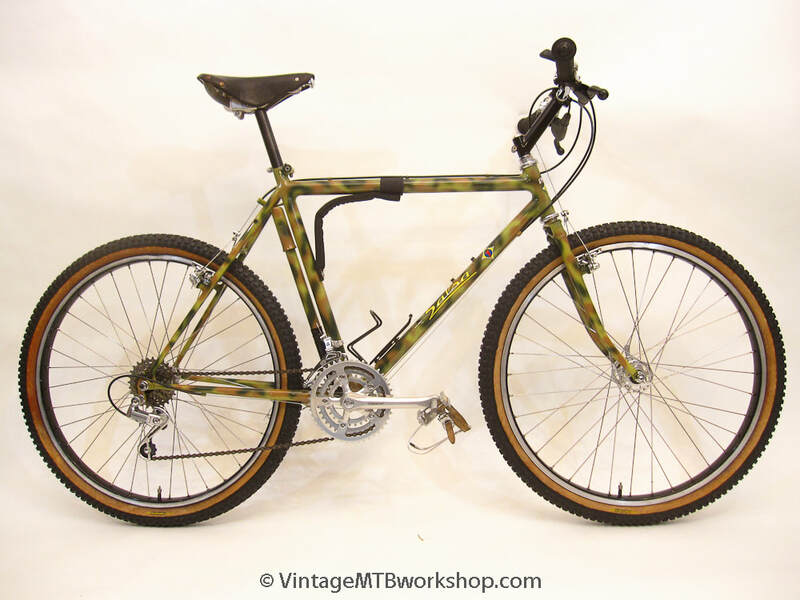 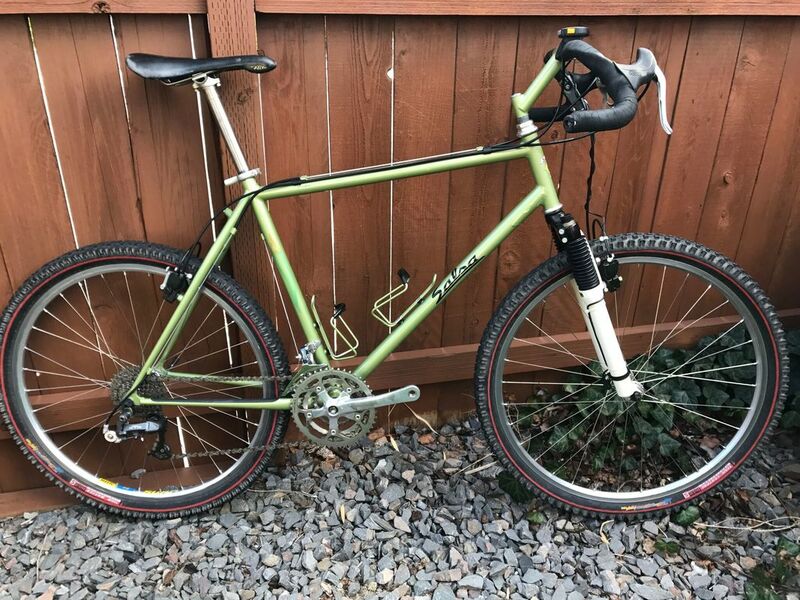 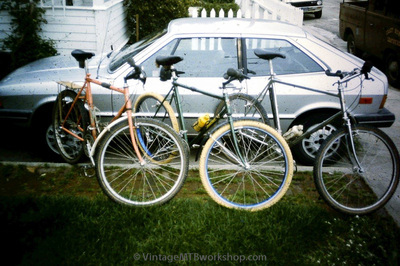 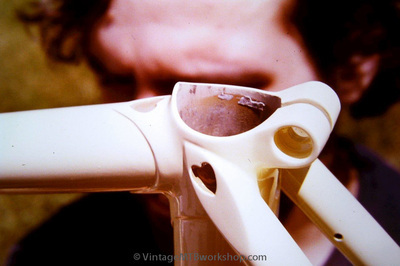 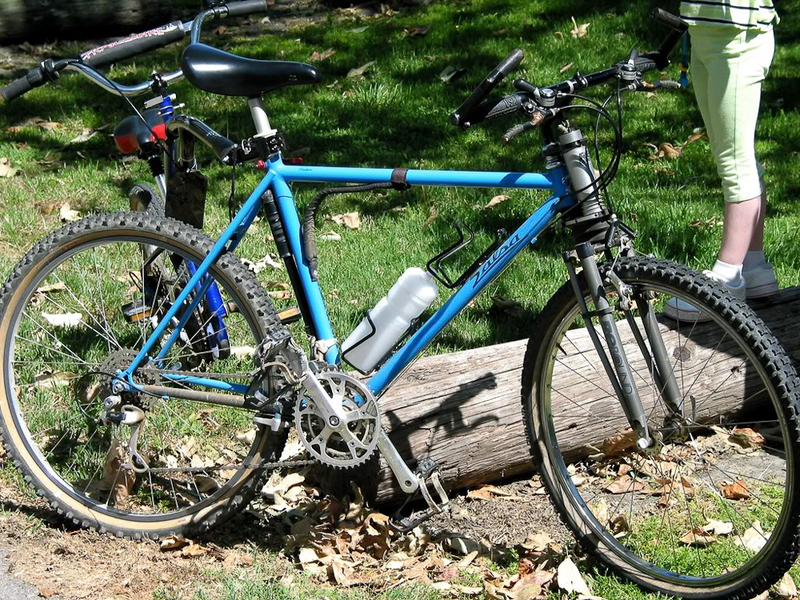 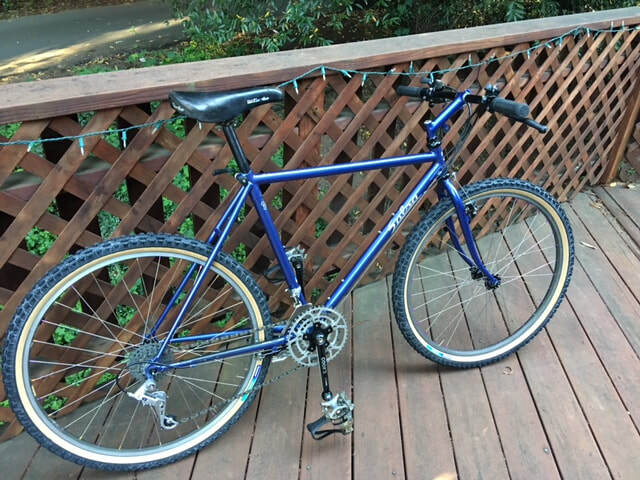 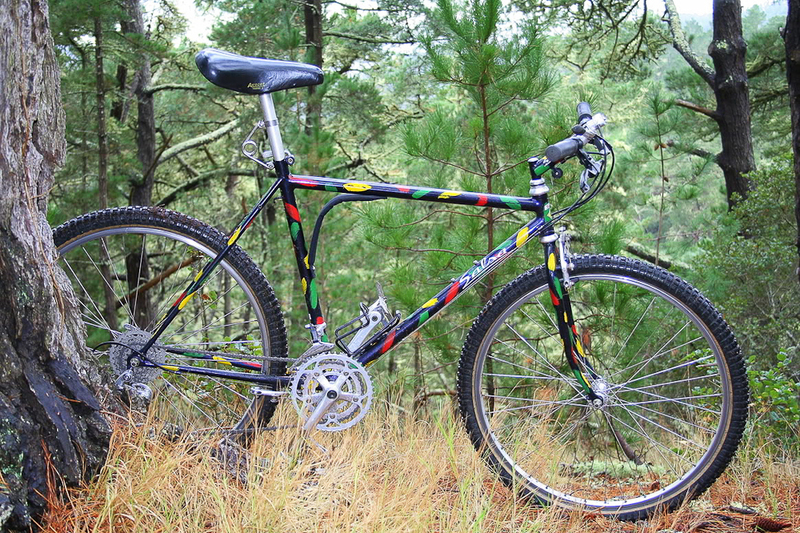 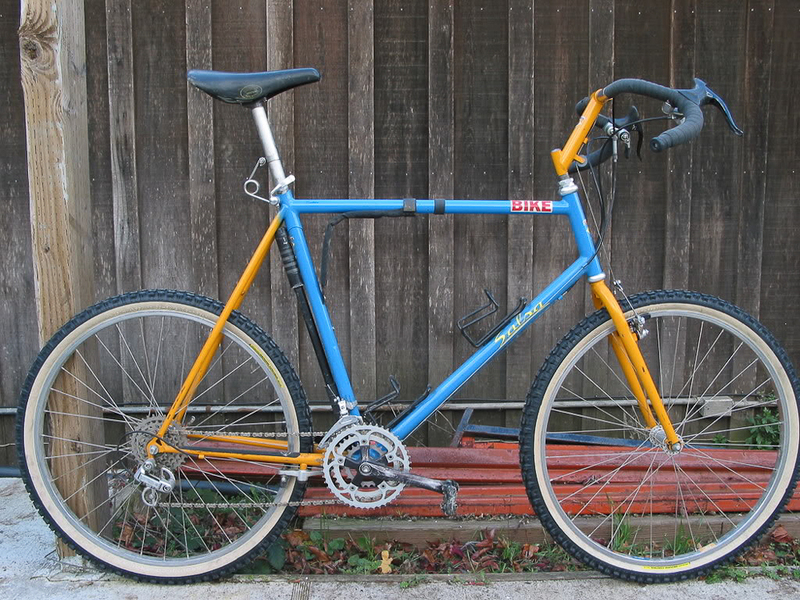 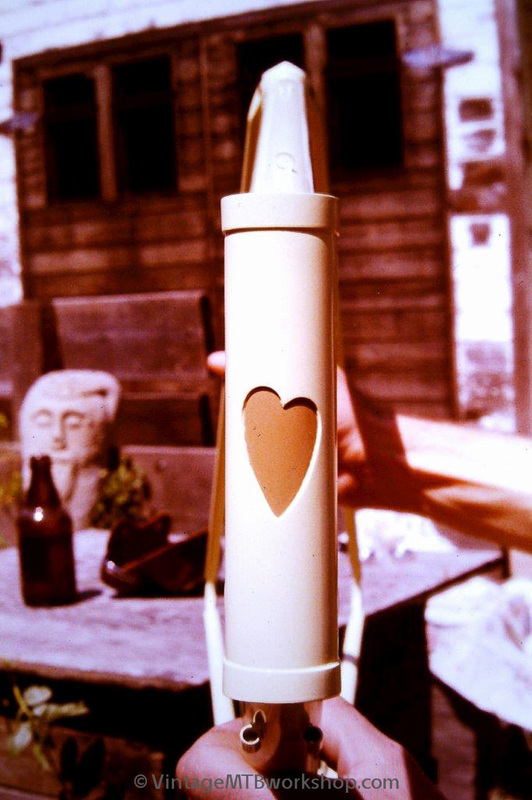 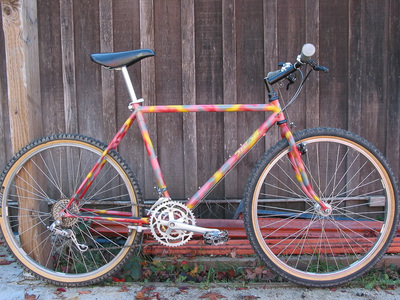 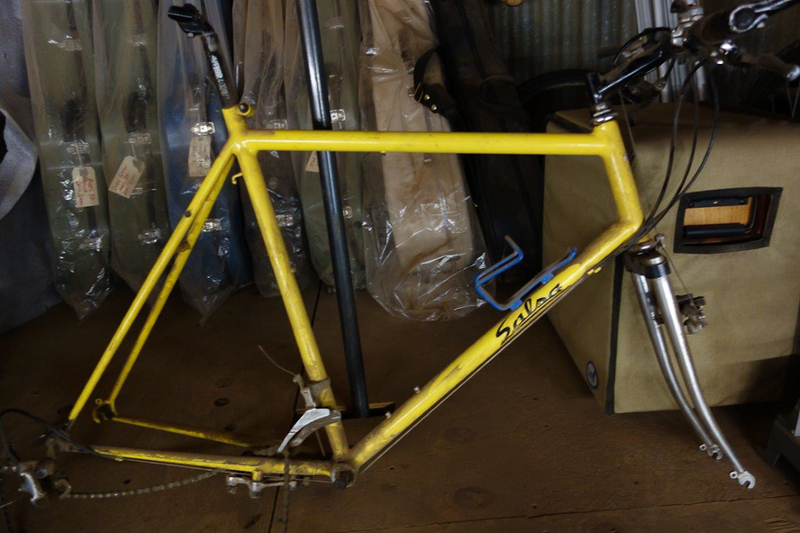 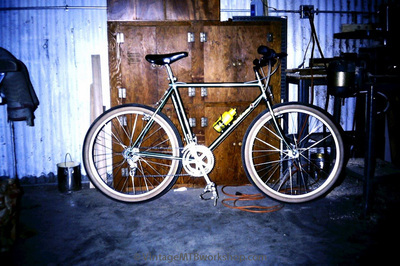 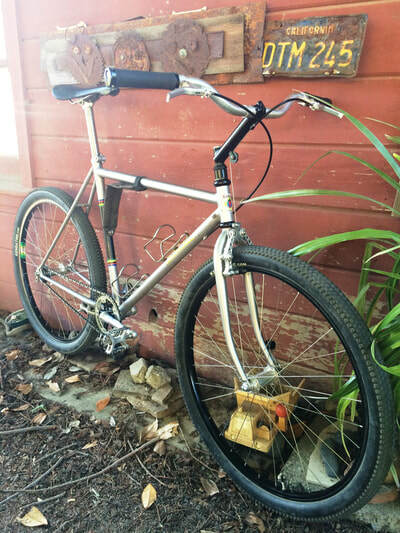 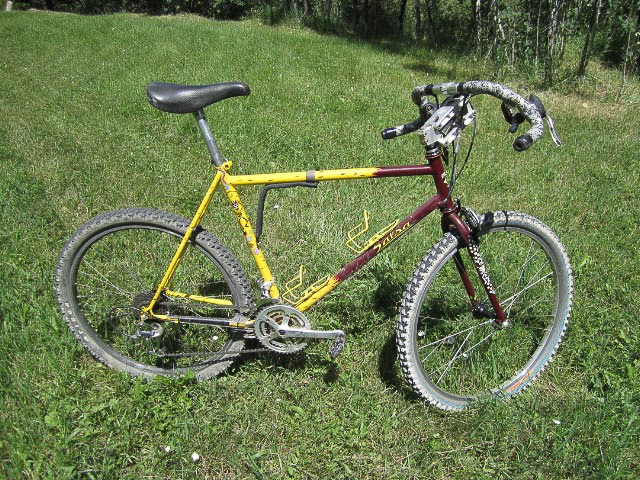 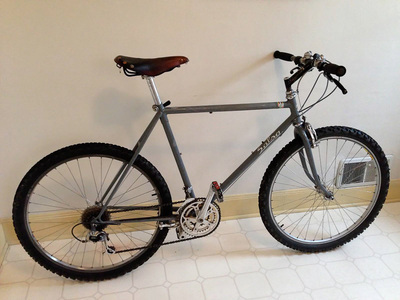 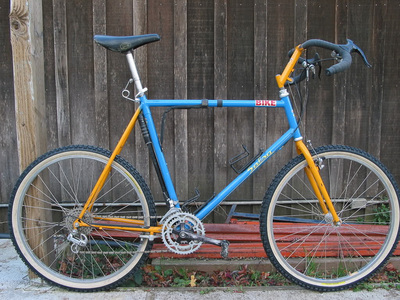 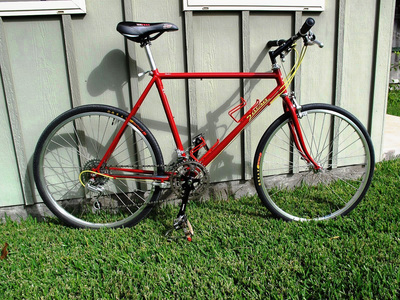 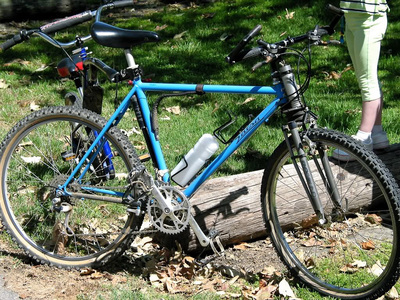 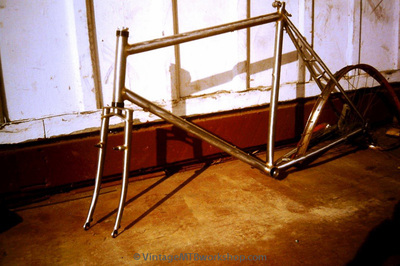 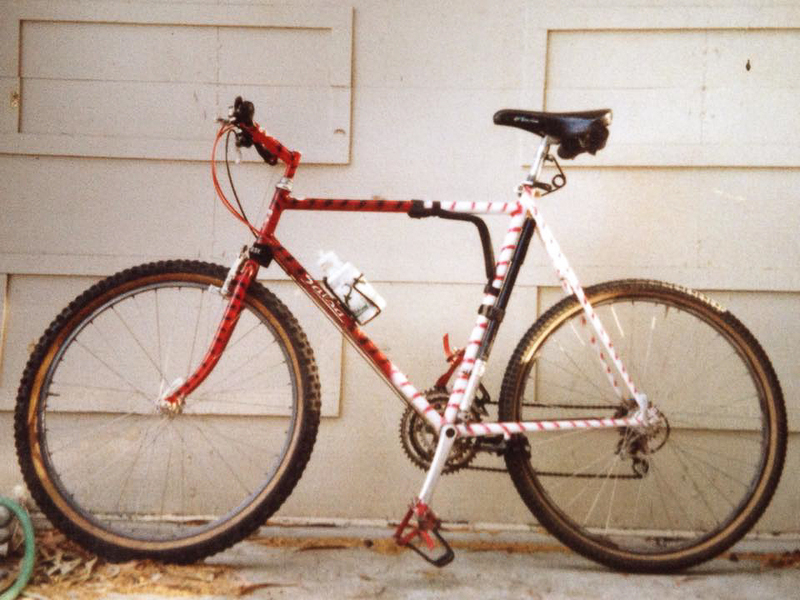 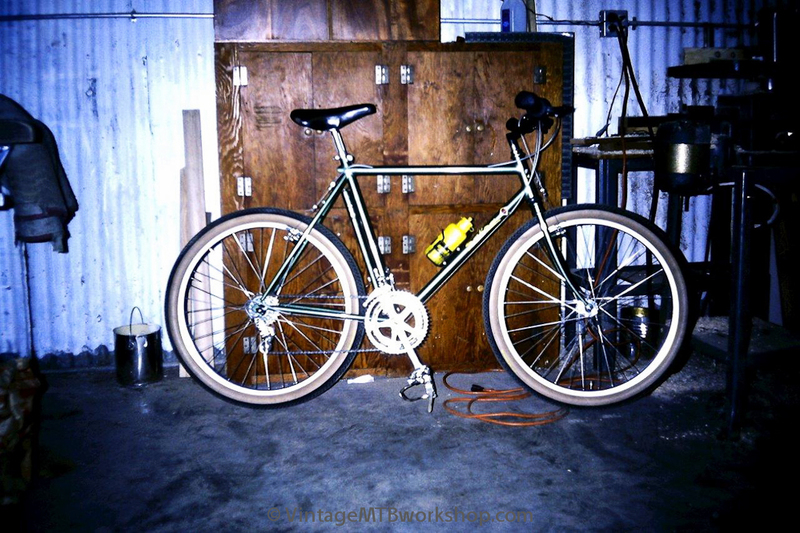 This collection of photos attempts to catalog the fillet-brazed Salsa bikes built by Ross Shafer. 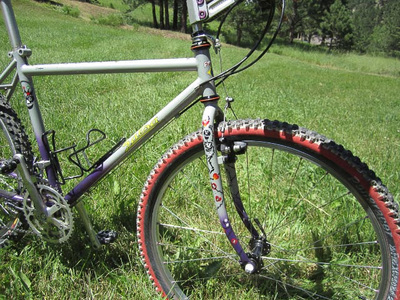 Serial numbers for many of the bikes are available by clicking on the photos to expand them. 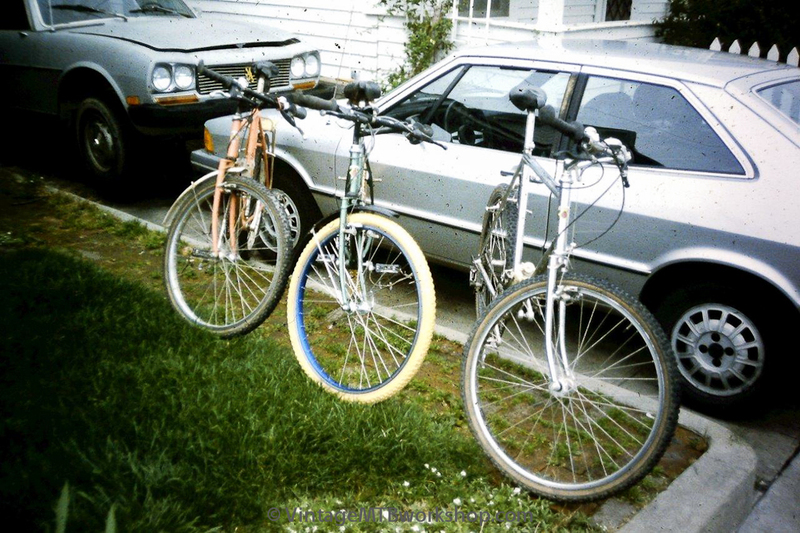 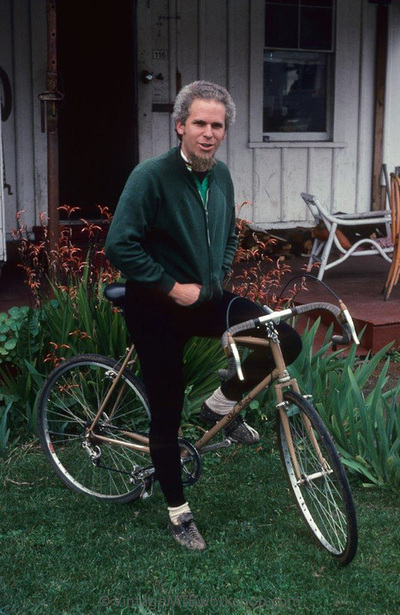 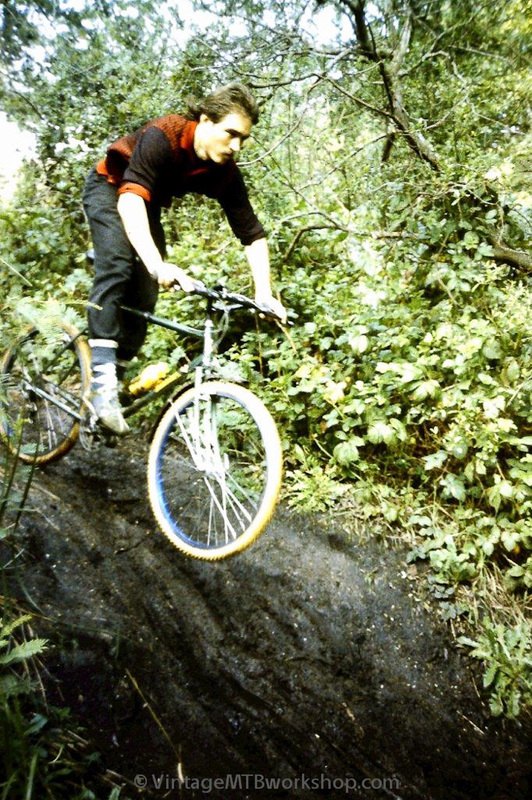 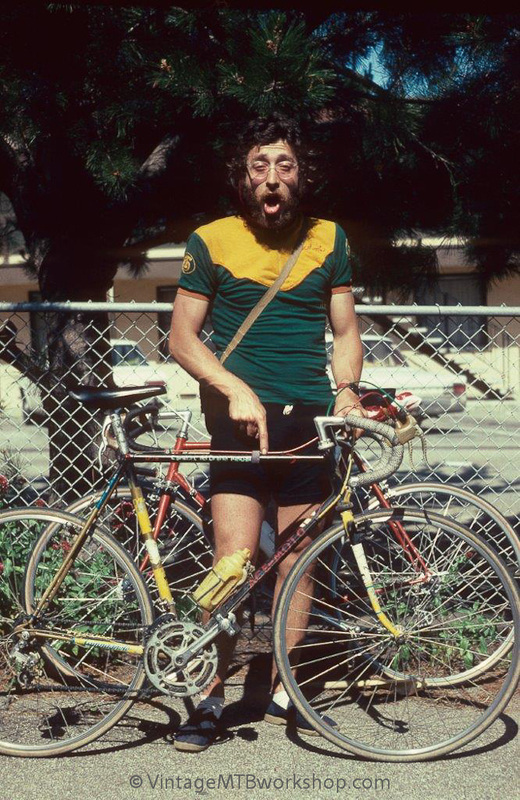 Please contact the site if you can identify one of the unnamed bicycles, would like a photo credit, or you have a new entry to contribute to the archive.